These days, the Internet can help ordinary people become well known and highly regarded for their individual abilities, including artistic skills like photography. Having a blog or a website that features your work and credentials will help boost your recognition within the photography community. Read on for more tips on how to become a well-known photographer. Buy nice cameras and equipment. If you want to become a well-known photographer, you will need to invest in quality equipment. You will need a good camera (preferably digital), a tripod and different lenses. You will probably also want some photo software for your computer to edit and crop your digital pictures. 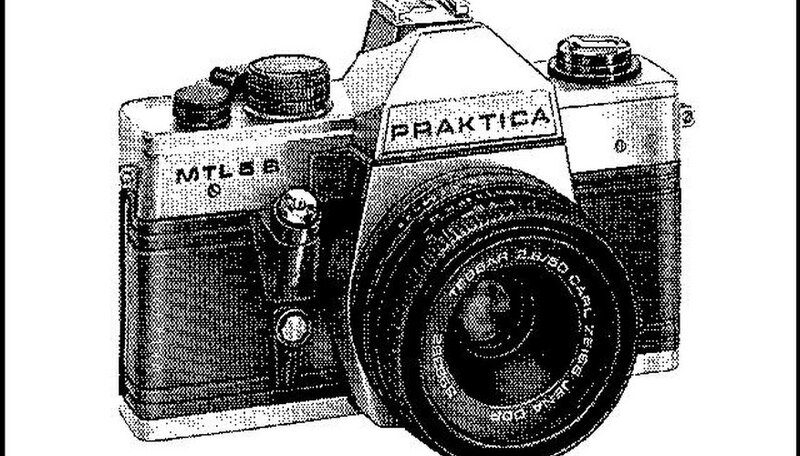 Become skilled in photography. You will need to take as many pictures as you can and be creative with the way you take them. Play with lights, angles and effects to develop a very dynamic photo-taking ability. All of the photos you take will go in your portfolio to represent what you have to offer. A good portfolio means better respect and recognition as a photographer. Research photography in books and online. You will want to become as knowledgeable about the subject as possible (see Resource below). Consider going to school to get a degree in photography. Not only will you be able to work towards a diploma proving your skill and ability, but you will get a long of experience and guidance on how to be the best photographer you can. If this is not possible or is out of your budget, focus on getting as much experience taking pictures as you can to substitute for a lack of formal education. Consider keeping a blog or website to post your picture gallery, resume, and contact information. Make sure you copyright them so you get proper credit for your work. Blogs are a great way to develop an online portfolio and become a web celeb! Never stop taking pictures. You never know when you be able to capture that perfect shot that you can become famous for! Show people your work and what you are capable of, and it is very possible that you can become a well known photographer over time. Do not trick yourself into thinking it can happen overnight, but do not be afraid to market yourself and your ability to make sure people become knowledgeable of your skill and ability.